The NEC Group has today unveiled a new commercial partnership with Yü Energy, as it becomes the first ever ‘Official Gas and Electricity Partner’ to the Genting Arena. The agreement will enable the energy provider to showcase its brand and products to almost a million visitors to the Genting Arena per year. The Genting Arena is seen as one of the UK’s premier league of arenas, (currently ranked in the top ten of the ‘Top 100 Arenas Worldwide’ by Pollstar) and hosts major artists and shows from around the globe. 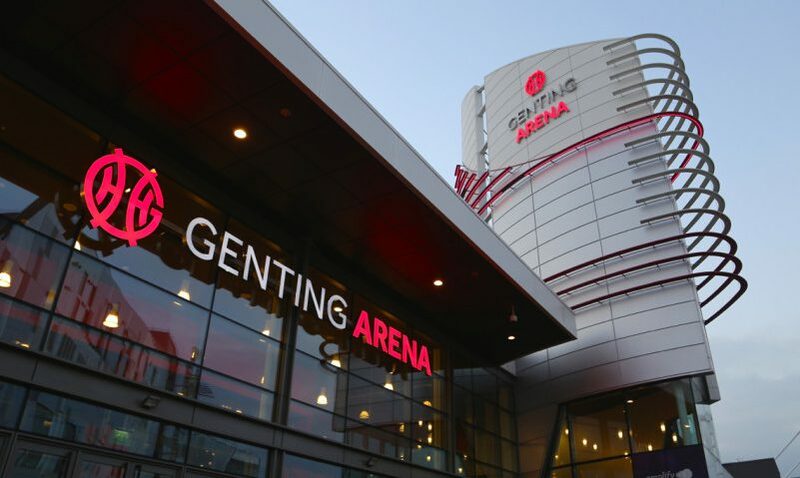 Phil Mead, Managing Director, NEC Group Arenas commented, ‘Energy is at the heart of the Genting Arena, and therefore this is a natural partnership.